According to the Hebrew Bible three of the Israelites' ancient tribes lived in the territory that is today known as Jordan: the Tribe of Reuben, the Tribe of Gad and the Tribe of Manasseh. All three tribes were said to be located to the immediate east of the Jordan River valley. However, from as early as 1917, the land to the east of the Jordan River, known as Transjordan, was treated separately by the British administration, who saw it as a future Arab state. A formal decision to restrict the Jewish homeland to west of the Jordan River was made at the Cairo conference in March 1921, and accordingly a new article was added to the draft mandate text allowing the British government to administer Transjordan separately. The mandate was approved by the League of Nations in July 1922, and in September 1922 the League approved a memorandum spelling out in detail the exclusion of Transjordan from the Jewish homeland provisions. During the Israeli War of Independence in 1948, Tel Or was the only Jewish village in Transjordan at the time. 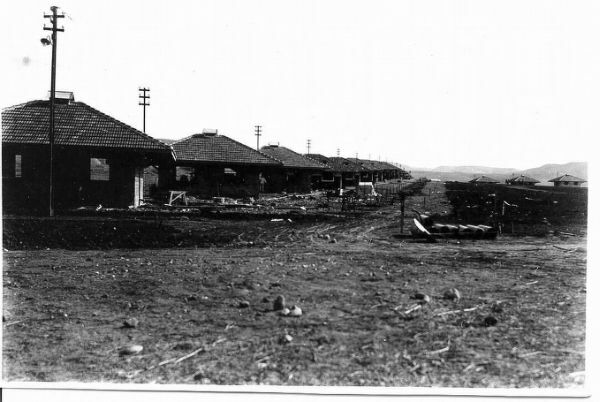 Tel Or was designated for residence of the permanent employees of the power plant and their families, aiming to create an agricultural village at the Eastern border of the Land of Israel. Employees of the power station also farmed thousands of dunams of land and sold some of the produce at a company workers’ supermarket in Haifa. Due to its relative isolation and despite the limited number of resident families, the village included a clinic, a kindergarten and even a school, established by Yosef Hanani for the children of employees. An Iraqi brigade invaded at Naharayim area on May 15, 1948, in an unsuccessful attempt to take the Gesher kibbutz and fort. The power plant was occupied and looted by the Iraqi forces. After the Tel Or village and the power plant were overran by the Arab forces they were destroyed. To prevent Iraqi tanks from attacking Jewish villages in the Jordan Valley, the sluice gates of the Degania dam were opened. The rush of water, which deepened the river at this spot, was instrumental in blocking the Iraqi-Jordanian incursion. Today the power plant and the destroyed village of Tel Or are located on the Jordanian side of the Israel-Jordan border. 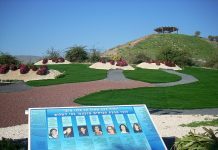 The remains of the power station are part of the Jordan River Peace Park on the Island of Peace on the Israel-Jordan border. The expulsion of Jews from Jordan is part of the overarching occurrences of Jewish expulsion following the establishment of the State of Israel.